Coaches teach the skills and spirit that define a true athlete. Coaches are role models and character-builders. 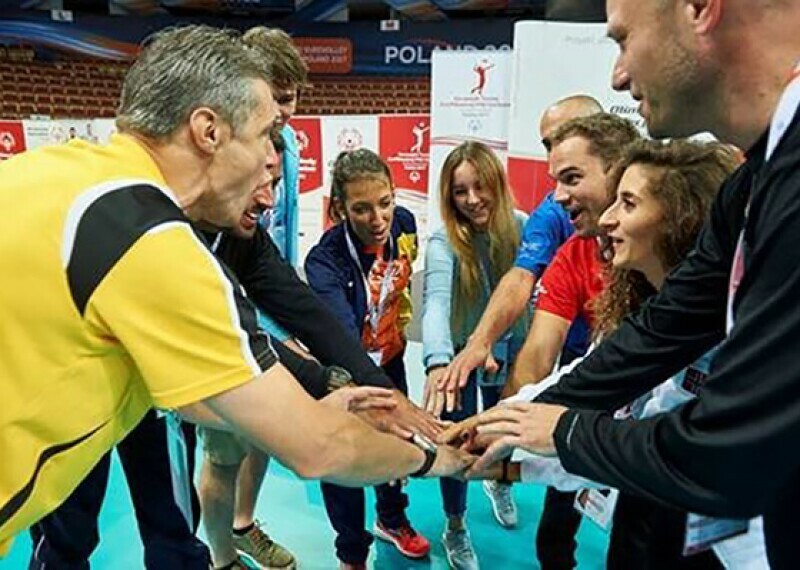 Special Olympics coaches go even further—they help athletes with intellectual disabilities find their own strengths and abilities. They also show them how to build upon those strengths and improve every day. As a Special Olympics coach, you bring enthusiasm, commitment and a positive attitude to each practice, event and competition. You will enrich the lives of our athletes in many life-changing ways. The skills and confidence an athlete learns through sports have a long and lasting effect. They can help an athlete succeed in school or even find a job. Coaches also get a lot in return. They get to know athletes who inspire—athletes who are brave and determined, despite the odds against them. Coaches become more than teachers, mentors and role models—they are seen as leaders in the community. 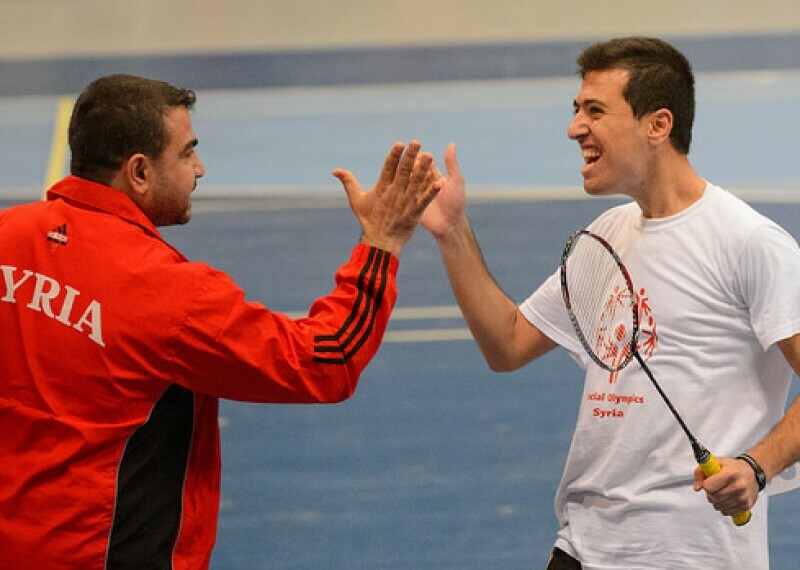 Special Olympics is committed to coaching excellence—because it benefits both coaches and athletes at the same time. In a supportive learning environment, coaches work to enhance athletes’ sport techniques, tactics and fitness. We partner with sports organizations to provide the highest and most up-to-date level of coaching knowledge. Coaching education helps our coaches recognize each athlete’s potential. It also comes into play as we increase training and competition. Those opportunities help each athlete can reach—or exceed—their personal best. 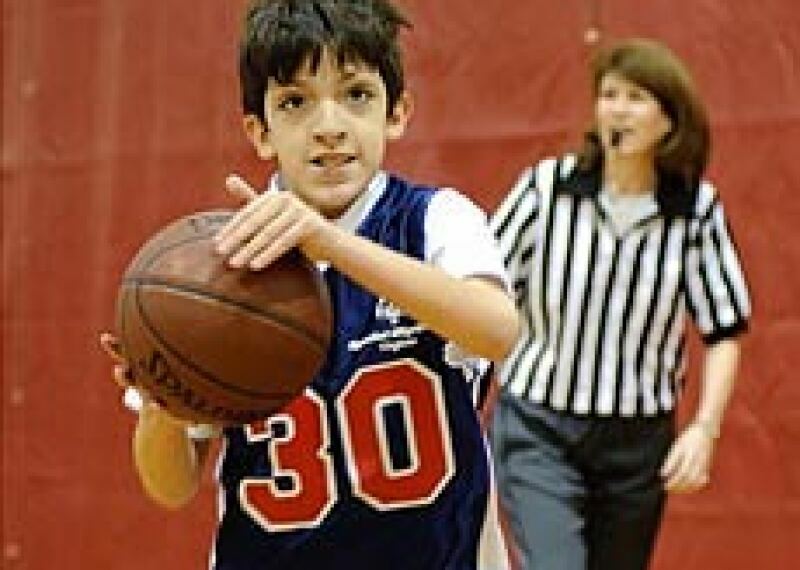 Special Olympics focuses on our athletes. Our coaches aim high and take pride in their athletes' achievements, which can often be life-changing moments. Start the process of becoming a Special Olympics coach by getting in touch with the Special Olympics office nearest you. Our coaches come from a variety of backgrounds that are passionate about making a difference. Here are some valuable tools to get you started. These quizzes highlight aspects of Special Olympics sports that coaches and officials should know about. Test your knowledge! The heart of Special Olympics is competitions for people with intellectual disabilities. Understand how we organize and manage our events.